This is a landmark event for financial services organizations. 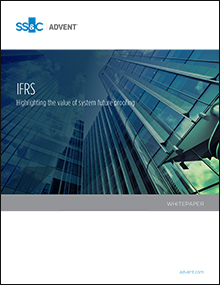 IFRS 9 supersedes all previous versions to become the new standard for financial instruments accounting. Its introduction marks a major change to the International Accounting Standards Board’s (IASB) accounting principles, which have become widely used by firms around the world.